They offer fitness classes for those who were picked last, who were told they weren’t any good at sports, or were made to feel inadequate at exercise. They design programs that are good for Nerd Girls of any ability so you can work at your own pace in a supportive environment. 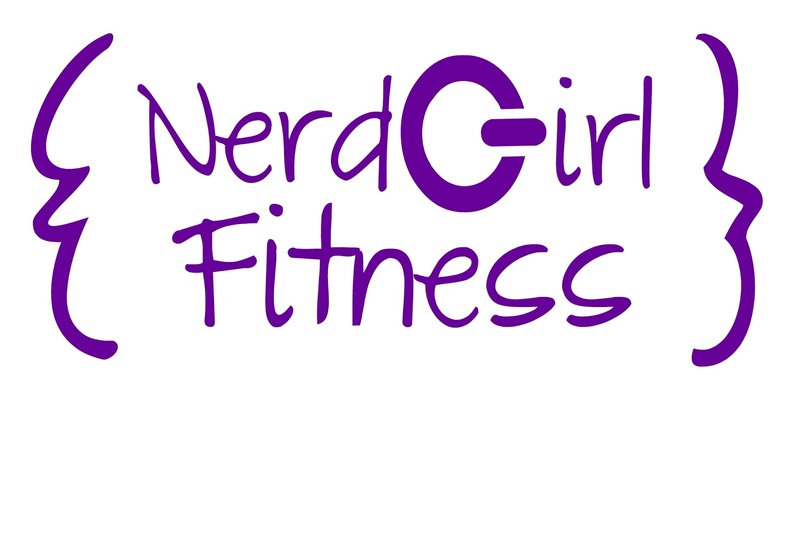 Nerd Girl Fitness was founded on the belief that there should be a place where everyone of any ability, shape or size can exercise, feel comfortable and have fun. 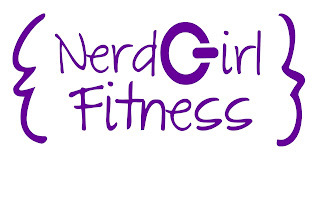 Nerd Girl Fitness runs classes twice weekly on Monday and Wednesday nights from 7 – 8pm. Classes include a bit of cardio, strength and agility training. Participants sign up for one or two month blocks because Nerd Girl Fitness believes that consistency fosters community and accountability as you work out with the same ladies each week. One lucky YYZ Bambina reader will win FREE CLASSES for the month of May! The May session runs 6th, 8th, 13th, 15th, 22nd, 27th and 29th. All classes will be held at 901 Yonge Street in a rented space at the AfroLatino Dance Company - a quick one minute walk from Rosedale subway station and there is also street parking nearby. Who knows, if you win, I might just be the sweaty woman working out next to you! Open to Ontario Residents who are the age of majority only. Valid entries only. Contest ends Thursday May 2, 2013. Prizing includes classes only. For further contest rules, refer to the Terms and Conditions within the Rafflecopter.